Having received word of the retirement of Dr Thomas Sowell, I can’t help but think that conservatism has lost a great voice going forward. 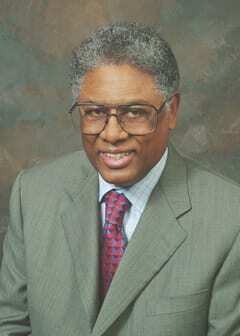 I have read more books by Thomas Sowell than any other other. I incorporate more of his arguments, and recite more of his examples than any modern author. The man is a national treasure. The bad news is that Sowell is retiring from writing a weekly column. The good news is that Classic Economics reasoning is timeless. That is why the late Milton Friedman’s gentle skewering of Phil Donahue from the ‘Seventies is still relevant. Paul Krugman, eat your heart out.